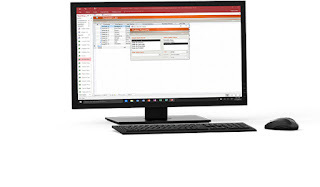 Software developers and data architects can use Microsoft Access to develop application software, and "power users" can use it to build software applications. 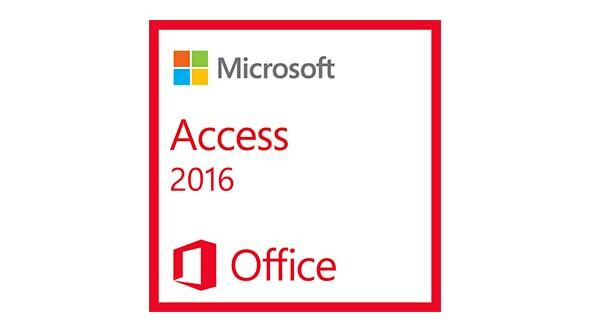 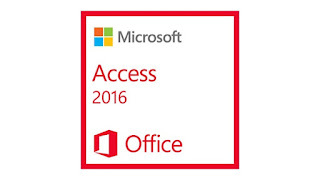 Like other Office applications, Access is supported by Visual Basic for Applications (VBA), an object-oriented programming language that can reference a variety of objects including DAO (Data Access Objects), ActiveX Data Objects, and many other ActiveX components. 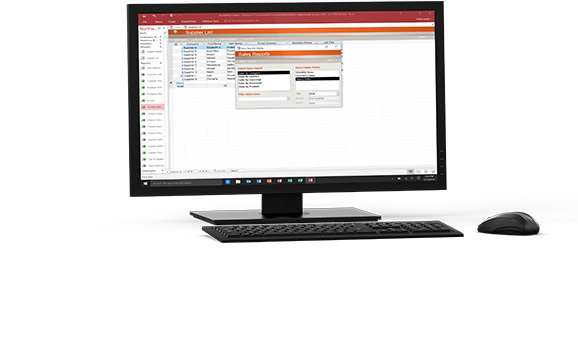 Visual objects used in forms and reports expose their methods and properties in the VBA programming environment, and VBA code modules may declare and call Windows operating-system functions.